In the tradition of Sunday Too Far Away (1975), this independent film is based on the classic Australian play by John Power. Pic tells the story of a group of miners living in a camp in outback Australia. They swear, brawl, gamble, and drink heavily. Central to the story is the conflict between Tarzan, the authoritarian group leader and cocky loud-mouth wisecracking Pansy. This results in a bare-knuckle punch-up for the movie's denouement. 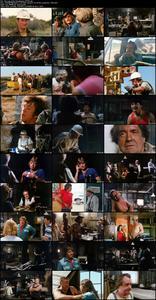 Exteriors filmed in Andamooka, South Australia. 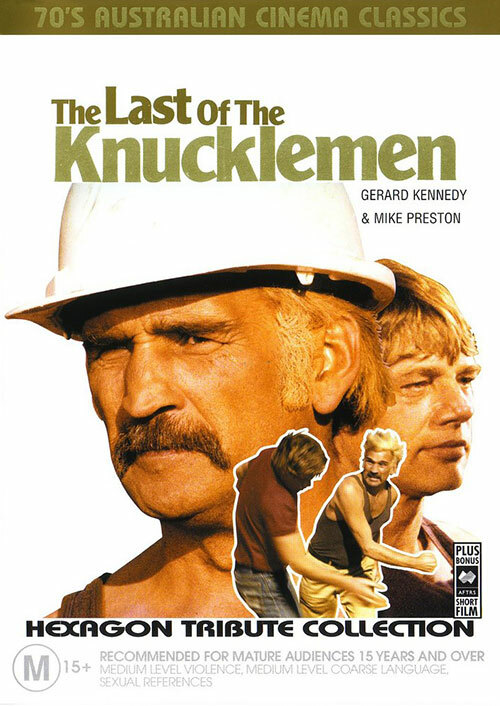 1 Response to "The Last of the Knucklemen (1979) Tim Burstall"